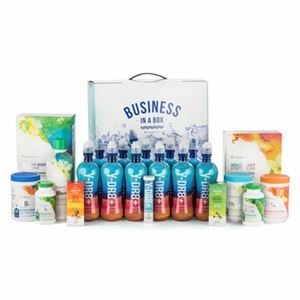 Stay hydrated while on-the-go, and grow your Y-DR8+ business with the Aquagevity CEO Mega Pak™ which includes the Aquagevity Business in a Box to quickly share the Y-DR8+ benefits with others! (1) Aqaugevity™ Slim Tablets – 30 ct.
See individual products for details. Visit www.aquagevity.com for more details.